A method to plan all the talent requirement for the next 3, 6, 9, 12 to 24 months; mapping out the DNA needed to grow the business. 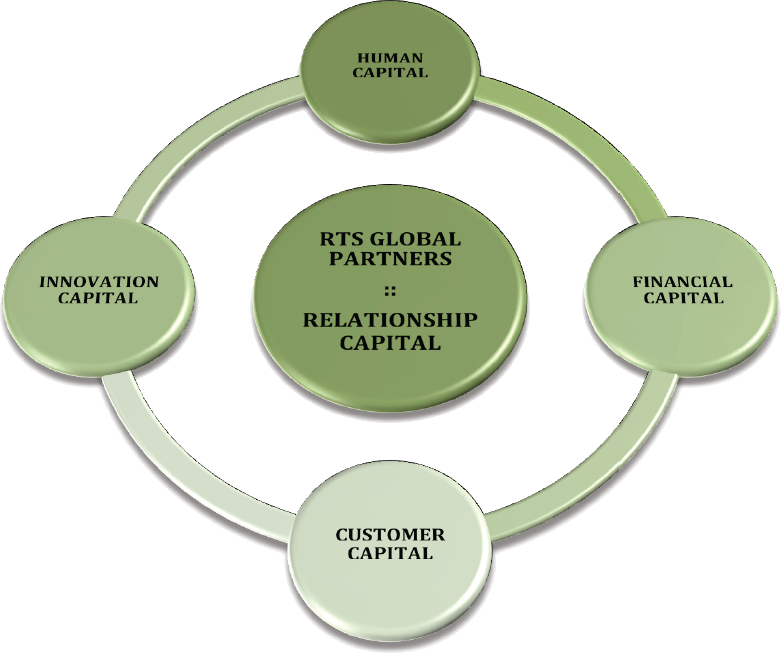 We also can identify critical interim human capital needs. A technology platform with human intervention used to scout A player talent with access to over 225+ million profiles; we build-up talent folders for every strategic, technical and functional area of your business. We provide a host of high-quality Executive Search & Selection (SAS) solutions. A superior talent profiling system delivered as forums/workshops to help the entire workforce understand their natural talents, acquired skills and natural weaknesses and how these can be positioned for optimum performance; advanced solutions available for individual DNA profiling. A process to interview all new hires with 90% accuracy and advice on blending the right dream teams to achieve accelerated results. We also manage the entire onboarding and probational period. A robust HRM (human resource management system) and PMS (performance management system called PP-KRA) linked to income producing activities (IPA’s) and aligning the entire workforce from owners, directors and senior management down to every employee on the ground level. A series of Family MBA workshops, research based Executive Forums and culture-based personal development master-classes, designed to upgrade inner belief-systems and develop world-class thinking for the entire group/company. We support clients with talent acquisition, taking all the pressure away from them to deliver the results their company expects. We have partners based across UK/USA/Africa/Middle East/Far East and can support clients to build global dream teams. Some clients require a permanent resource but can’t wait, we have access to hundreds of interim consultants to solve your short-term critical needs.